The Italian however said he is "worried" for the team. 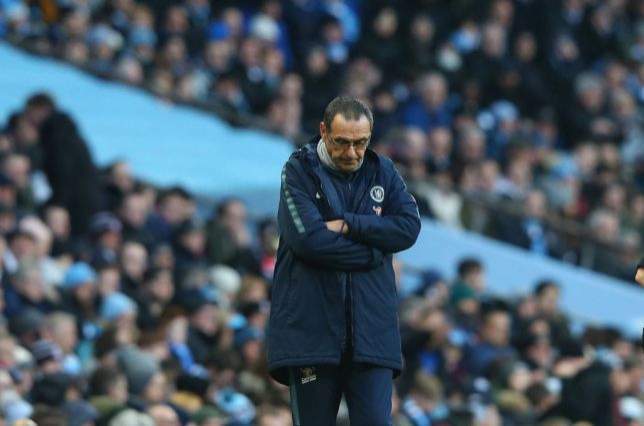 The defeat has led to speculation over Sarri's long-term future at Stamford Bridge and the manager says he "does not know" whether he will discuss the situation with Chelsea's board this week. "I don't know. You have to ask the club. I am worried about my team, the performance but my job is always at risk. You have to ask the club," Sarri told Sky Sports.